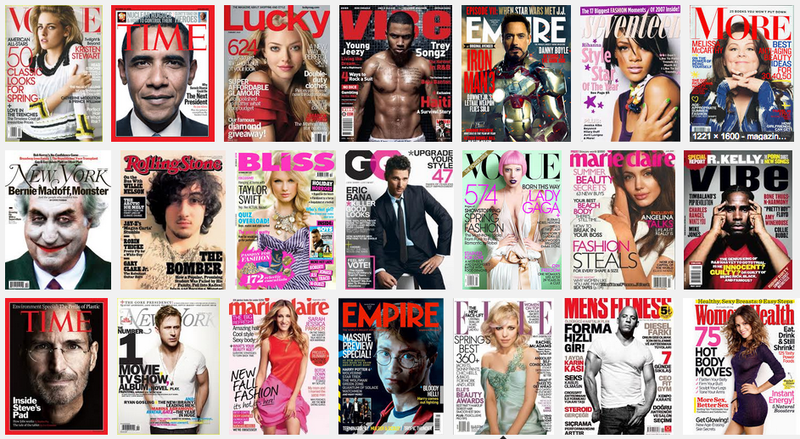 Magazine covers are always poorly designed. No matter how good the photo, they always clutter it with so much text. I always grab one based on the photo, and don't think anyone actually reads the text. Why can't they be like book covers?